D&H plans to combine hardware and cloud software in pre-packaged bundles and roll out an enhanced digital commerce platform for its SMB resellers. Both offerings are core elements of an evolving cloud computing strategy outlined yesterday at D&H’s West Coast Technology Show in City of Industry, Calif., by Jason Bystrak, the distributor’s cloud computing vice president. Bystrak joined D&H to head up a newly formed cloud business unit in February. Called “intelligently designed cloud clusters,” the new pre-assembled bundles will surround foundation solutions such as Microsoft Office 365 with complementary add-on software in areas like security, backup, and collaboration. Most will include appropriate PC or server hardware, plus warranty and advance replacement subscriptions, as well. The distributor will propose specific devices for each cluster, but allow resellers to use different models from different manufacturers instead. Partners will have the ability to create and sell entire bundles of their own design as well. Buyers will pay for the whole package through a single monthly invoice. That will include the hardware, which will be financed through the device-as-a-service program D&H introduced last year. 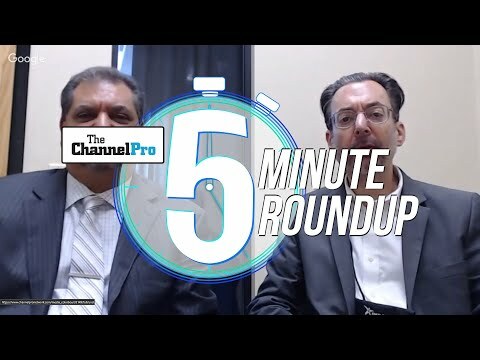 “The end customers benefit because everything’s as a service and they’ll be able to manage the whole refresh cycle along with the cloud services,” said Bystrak in an interview with ChannelPro. A dedicated team of product managers will be tasked with preparing and managing clusters. “They’re going to be focused on bringing on the right vendor solutions and making sure that they’re integrated into a pre-designed product that you’re going to be able to take to market and sell to your clients,” said Bystrak in his keynote address yesterday. Current D&H vendors incorporated into clusters will include BitTitan for migration services, Carbonite and Dropsuite for backup, Intermedia for unified communications-as-a-service, and both Intermedia and Dropbox for file sync and share. 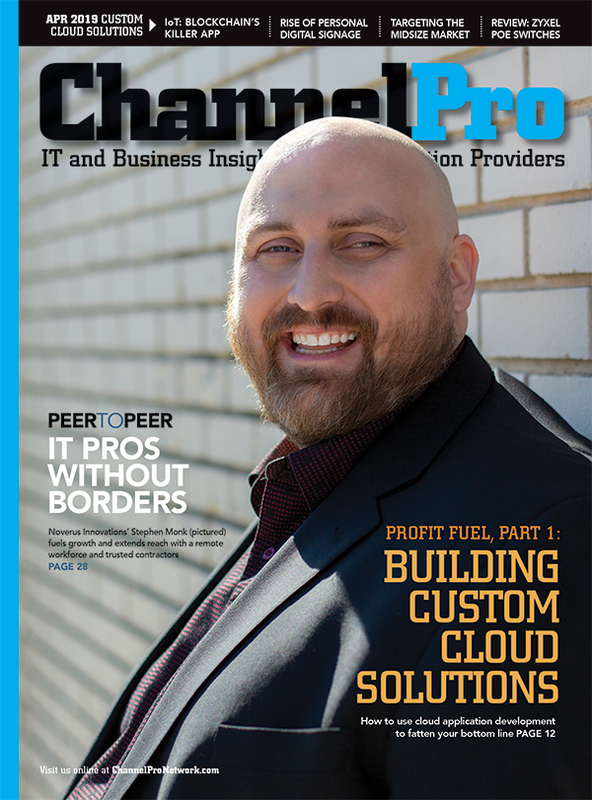 According to Bystrak, introducing clusters will help channel pros increase the value of their cloud relationships. At present, he told conference attendees, over 90 percent of all Office 365 seats sold in the channel have nothing further attached to them. “We’re leaving money on the table,” he said. Selling Microsoft cloud products stand-alone also condemns partners to relatively low margins, Bystrak notes. “You don’t make a lot of money off of Microsoft. It could be low single digits.” Many of the add-on products in D&H’s bundles, however, provide 20 to 40 percent margins. “You can put a few of those on and your blended margin goes up,” Bystrak says. D&H plans to negotiate price breaks with vendors featured in its clusters, especially on hardware. Qualified partners will also have the ability to collect the lifetime value of a cluster-related contract in advance as a lump sum payment from D&H. “You can accelerate the cash flow with financing to get paid upfront,” Bystrak told keynote listeners. Resellers who take advantage of that opportunity will sacrifice some margin, however. 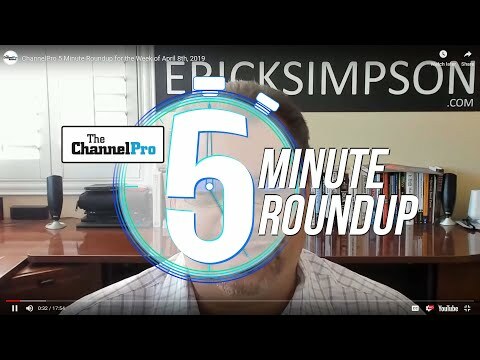 In a reflection of how important clusters and their elevated margins are to D&H, the company plans to build most of its cloud promotional efforts around the new offerings. “We’re going to talk about the cluster as the hero solution,” Bystrak says.